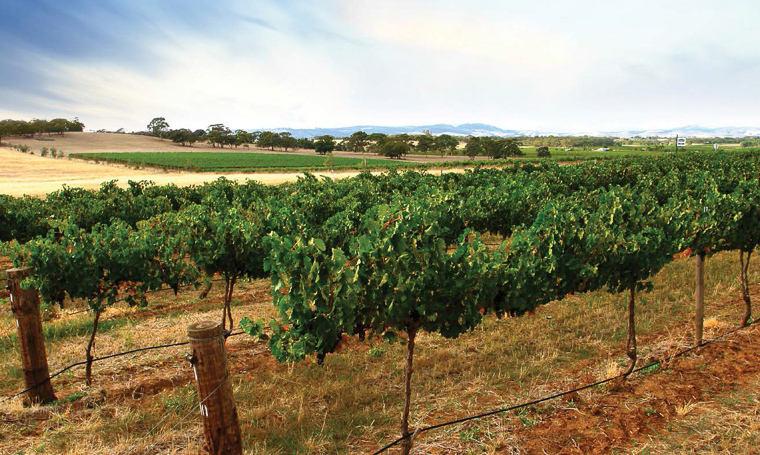 SOUTH Australia’s vision of a “vineyard of the future” is already producing results for the vineyards of today. University of Adelaide researchers with combined expertise in engineering and plant biology have developed three new techniques for monitoring grape and vine performance, with others in the pipeline. The first – an iPhone app to measure canopy growth – is being beta tested by a leading wine company prior to being released through iTunes. The second is a new way of measuring vine water status using near-infrared spectroscopy (wave lengths above our visual range). The aim is a “point-and-click” measure of how much water stress a vine is under. “In that range there are strong absorption peaks corresponding to water, so you can look at the absorption of these wavelengths as a measure of how much water is in the leaf,” said project leader Professor Steve Tyerman, who is a chief investigator with the ARC Centre of Excellence in Plant Energy Biology. 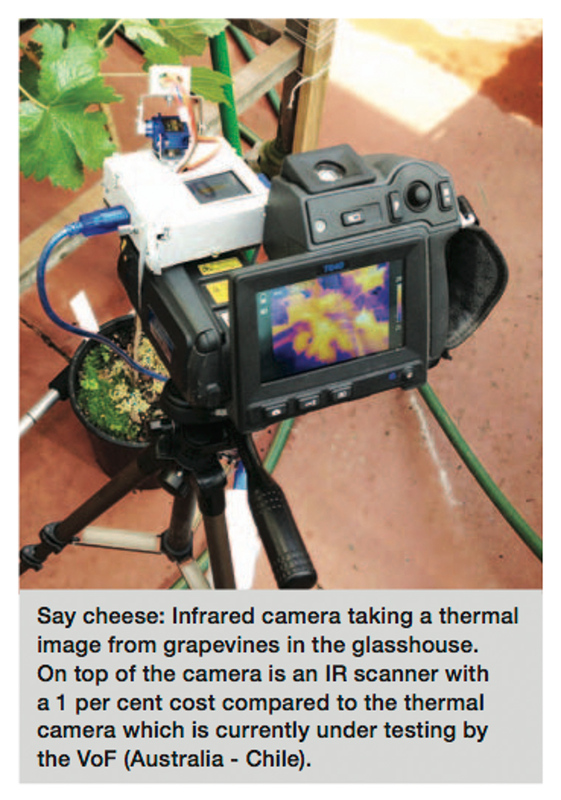 The third technique uses impedance spectroscopy to measure grape quality, in much the same way as measuring fat levels in humans. An electrode is attached to a berry, an alternating current passes across it, and from this you can tell how the cells are behaving in the berry. “Are they leaky or degraded? How much sugar does the berry contain. All this can be worked out from a single measurement,” Prof Tyerman said. 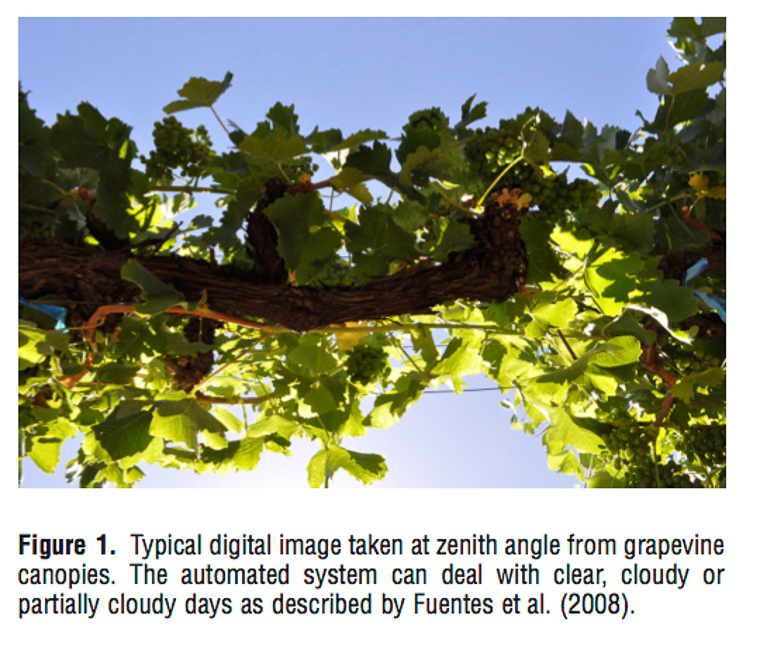 To test these and other techniques, he and his colleagues established what they call their “vineyard of the future” – a one-hectare vineyard on the Waite Campus equipped with sophisticated sensors and image analysis equipment. “The aim is to monitor the vineyard at different levels to see how efficiently things are working and how well the vines are performing, almost to the point where you could have hardly any visits necessary by people,” he said. 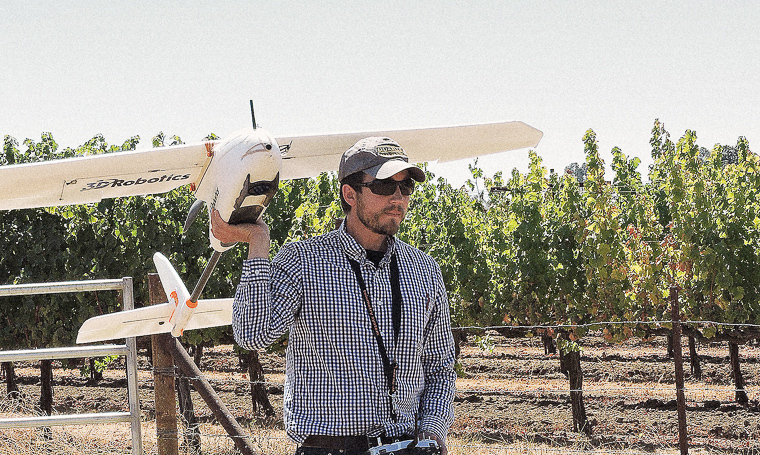 “Ultimately you could have a control system in front of you, with the vineyard wherever it is, and you could see what’s going on, what needs to be done in terms of spray regimes or whatever, from the sensors and the imaging that you’ve got at your fingertips. Prof Tyerman is not alone in thinking this way. He recently signed a Memorandum of Understanding with like-minded researchers at the University of Melbourne, the University of Talca in Chile and Spain’s University of La Rioja to share technology and ideas and seek research grants. 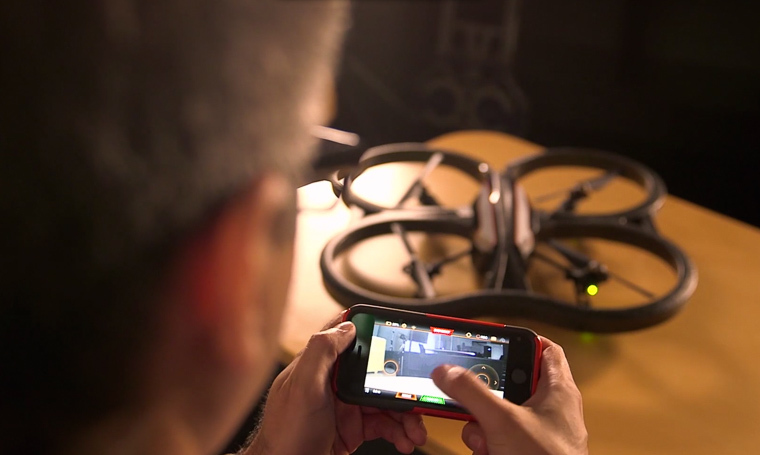 Their combined interests range from the use of drones to hyper-spectral imaging that can produce massive amounts of information from what are essentially overhead photographs. “We invested in expensive cameras that measure the temperature of the canopy – each pixel is a measure,” he said. Prof Tyerman’s personal focus remains primarily on the potential of single vine sensors and infrared techniques, which keep an eye on a vineyard 24/7 and send data back to a central computer.